Ghosn, who has been detained since November, was charged with aggravated breach of trust and understating his income. He had already been indicted on a separate charge of underreporting his pay over five years. Carlos Ghosn, once known as the savior of Nissan and whose detention has drawn some criticism, denies all wrongdoing. His lawyers said they would apply for bail, but experts say this request is very unlikely to be granted. The new charges will likely keep the 64-year-old in prison until his first trial, according to his lawyers. Ghosn was first charged last year with underreporting his pay package for the five years to 2015. On Friday, a fresh charge claimed he understated his compensation for another three years. He was also indicted on a new, more serious charge of breach of trust. 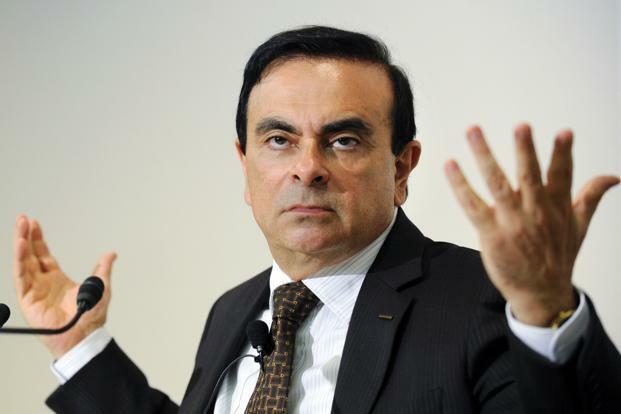 Carlos Ghosn, the architect of the Renault-Nissan alliance, is accused of moving personal investment losses worth 1.85bn yen racked up on foreign exchange dealings to Nissan. Ghosn is also accused of making $14.7m in payments to Saudi businessman Khaled al-Juffali, using Nissan funds in exchange for arranging a letter of credit to help with his investment losses. He was first detained on 19th November 2018 and rearrested twice in December. If found guilty of the financial misconduct charges, Ghosn faces up to 10 years in prison as well as a fine of up to 700m yen, according to Japanese regulators. Former Nissan CEO Carlos Ghosn, who has spent the last 51 days detained in a Japanese jail, said that he is not guilty of any financial misconduct. 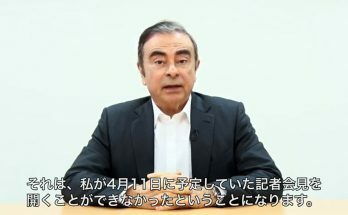 This is Ghosn’s first public comment since he was detained on 19th of November 2018. 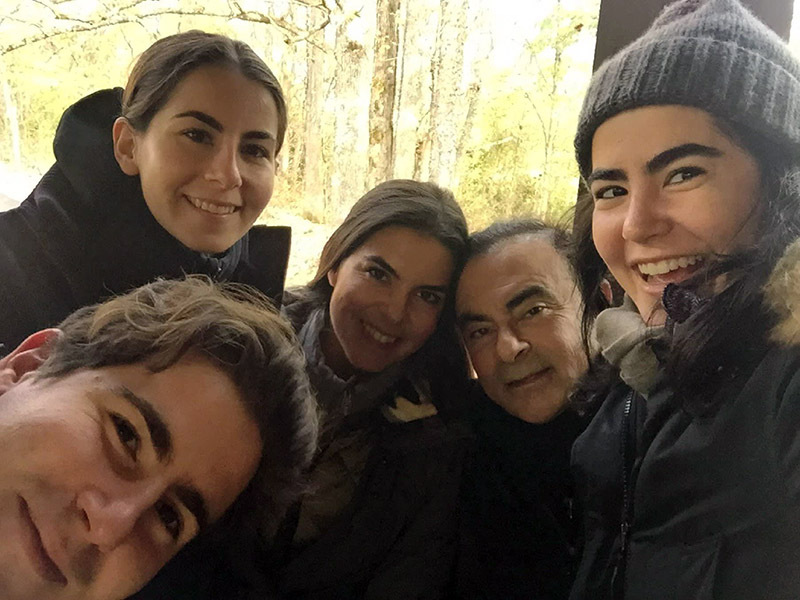 Carlos Ghosn’s eldest daughter Caroline, believe accusations of financial misconduct against Ghosn are part of a revolt within Nissan against exploring a possible merger with Renault. Following his arrest, Nissan and Mitsubishi removed Carlos Ghosn as chairman. 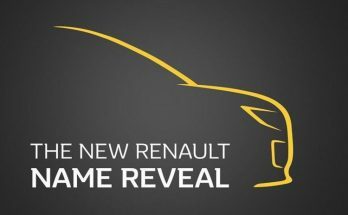 Renault has kept him on as chair, saying it has not yet found any evidence of wrongdoing. 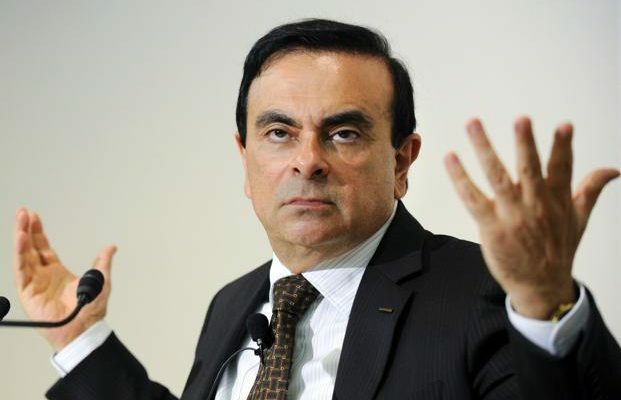 The arrest has sparked fears for the future of the unconventional alliance, which Ghosn headed between Renault, Nissan and fellow Japanese carmaker Mitsubishi.